Command Performance is WWII Christmas entertainment at it's finest. The WWII troops deserved best entertainment available and entertainers put "all hands on deck(...the halls)" during the Holidays to bring cheer to our men and women serving abroad. Command Performance featured big names with big hearts turned out to make the troops smile during Christmas. 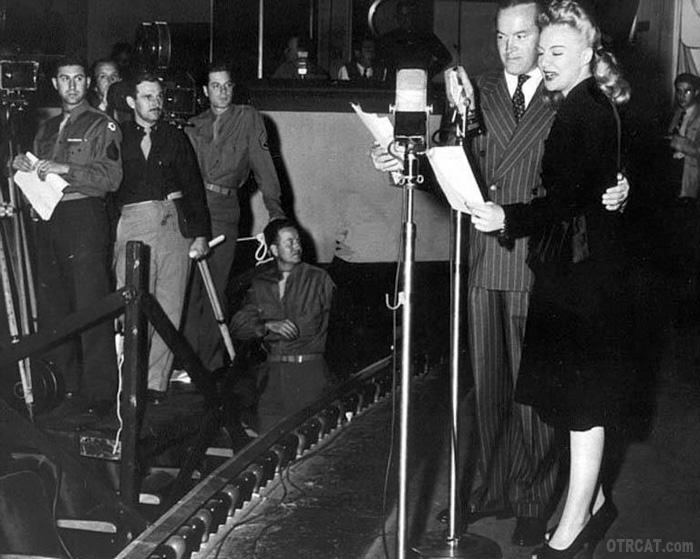 Entertainers such as Bob Hope, Dinah Shore, Fred Allen, Frances Langford, Spike Jones, Victor Borge, Burns and Allen, Vincent Price, Ginger Rogers, Gary Cooper, Henny Youngman, Tallulah Bankhead, Andrew Sisters, Bette Davis, Esther Williams, James Cagney, Jane Froman, Ingrid Bergman, Judy Garland, Bing Crosby, Margaret Whiting, Oscar Levant, Peter Lawford, Maureen Ohara, Ronald Colman, Ava Gardner and more appeared during the multi-year broadcasts. 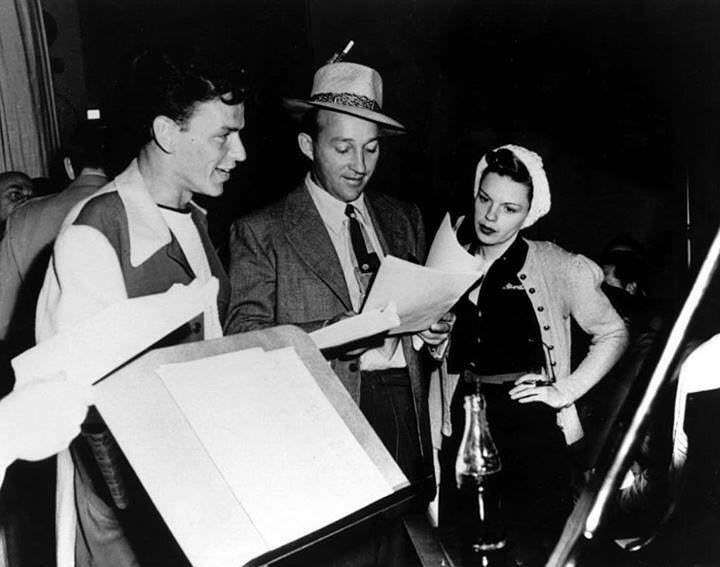 Frank Sinatra and Bing get into a battle of the wits, with Cass Daley made clever parodies of popular music. Marlene Dietrich sings, "Lili Marlene" and Charlie McCarthy recites his version of "Twas the Night before Christmas." The Andrews Sisters, Bing Crosby, and Gene Autry sings "Here Comes Santa Claus" and the sweet Christmas story about a boy and his dog. Jack Benny does his hysterical version of Sorry, Wrong Number and Bob Hope throws a very special Christmas Party. Command Performance Christmas is sure to bring you holiday cheer with a variety of skits, music, and fun. Be the first to comment on "Command Performance Christmas"